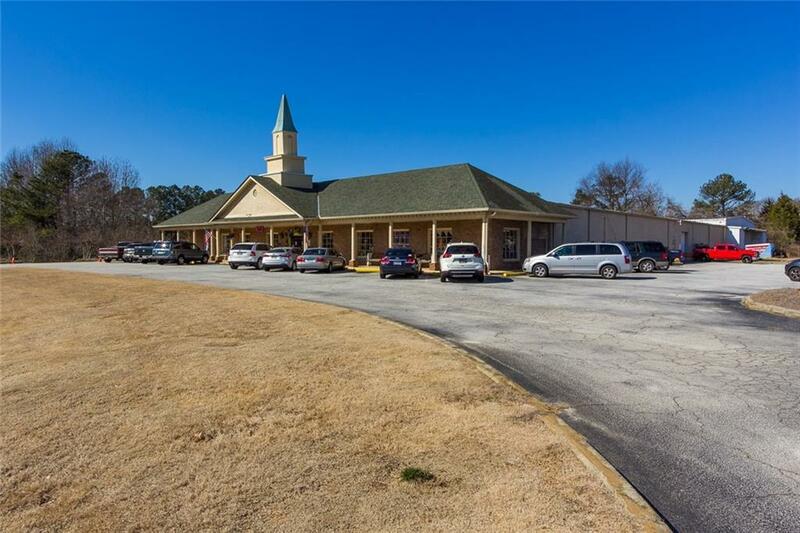 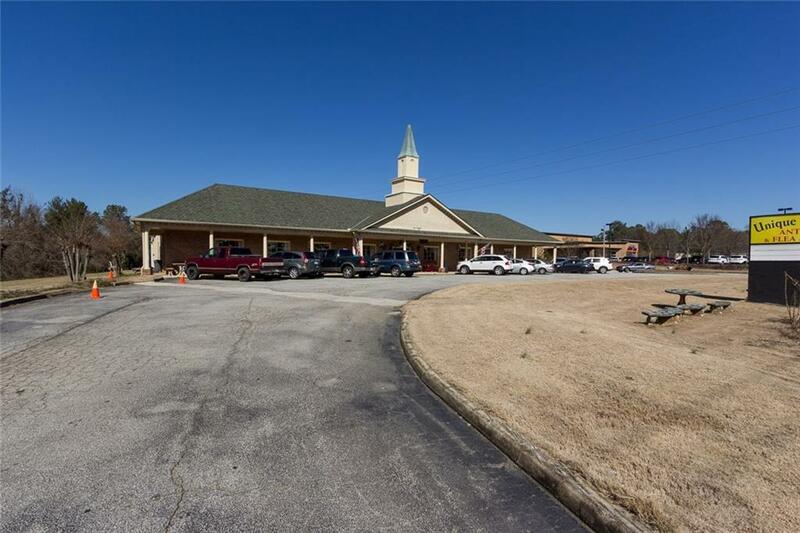 Large retail, single tenant building over approx 26,000 square feet on Hwy 78 W/traffic count approximately 69k daily and entrances with over 50 parking spaces. 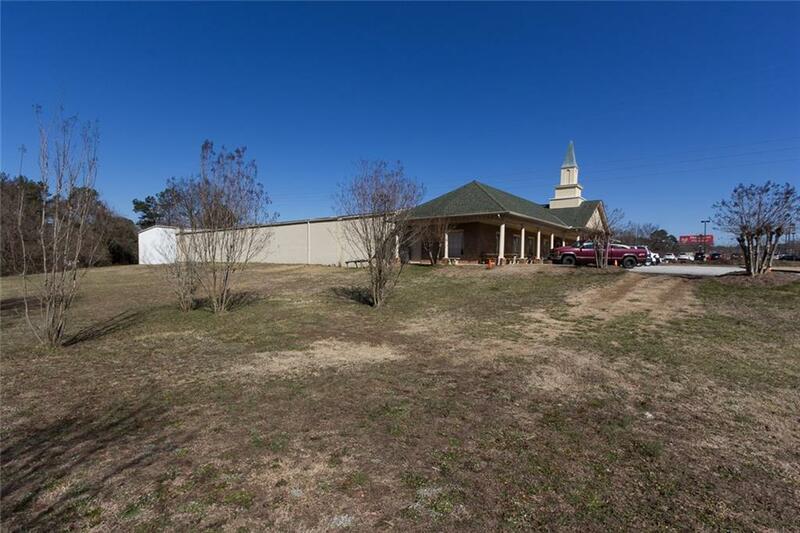 Price includes building and 2.82 acres. 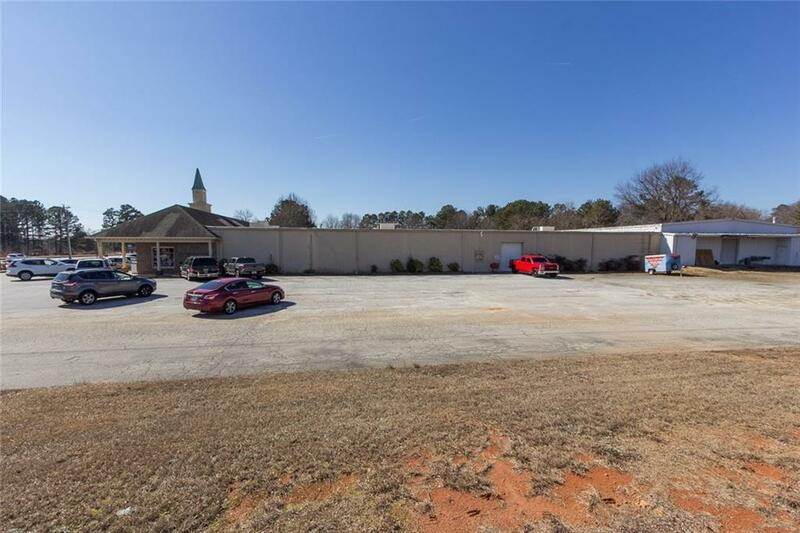 Listing provided courtesy of Myers Team Realty.